Usually when I ask people what they know about Bloglovin' I get the same three answers: they love it, they hate it, they don't know how to use it. Okay so maybe they don't hate it, BUT they are usually frustrated about the purpose and operations that Bloglovin' provides to bloggers and how it can benefit their brand. I was the last case scenario (with a little bit of frustration and angst) until recently when I finally discovered that I don't need to know how "work" Bloglovin' because it does the work for me! Bloglovin' helps you find other bloggers within your specific niche and share your posts from your blogs with others in a "follow" like fashion. Think Tumblr or Instagram, but specifically for blogging and more community based. The set up is pretty basic and the Bloglovin' modules will basically guide you to fill out the different forms for your account. Set Up: Make an account. When you head to the Bloglovin' page you will be prompted to either log in or sign up. You also have the option to connect with your Facebook profile for as an option to log in, but I would not recommend this seeing as you will want this to connect to the email you use for your blog. 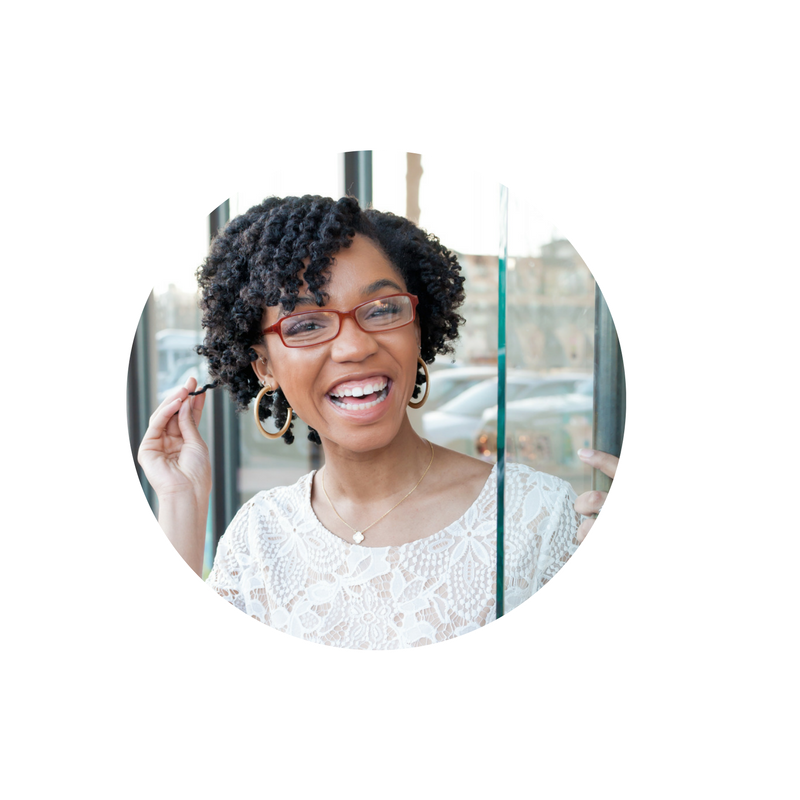 Claim Your Blog: Bloglovin' allows you to have a personal page and a page for your blog that can be connected once you claim ownership. Bloglovin' works off of RSS feeds and I ran into issues when I updated and changed my blog around last year and for some reason I was no able to claim my blog because my posts were not updating. 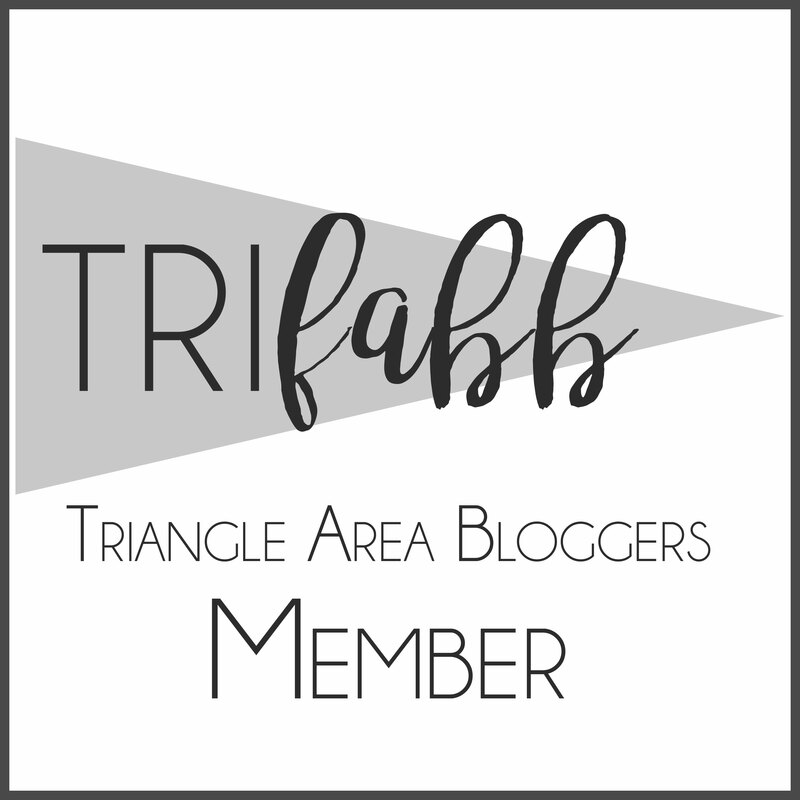 I am not really sure what fixed the issue but I do know that I went back to Bloglovin' earlier this week to try my shot at this relationship again and I was able to claim my blog profile just fine by clicking the claim blog link in the bottom right corner. Widgets: Bloglovin' widgets are essential to growing your audience which in turns redirects major traffic to your blog. Placing your Bloglovin' widget in the side bar or up near your social media bar is best in order to make sure it doesn't get lost among labels, recently published posts, etc. (Click on your profile icon > Widgets). Bloglovin' is really good about giving you step-by-step directions on how to place the widgets on your actual blog and the codes you will need to make sure that they operate properly. 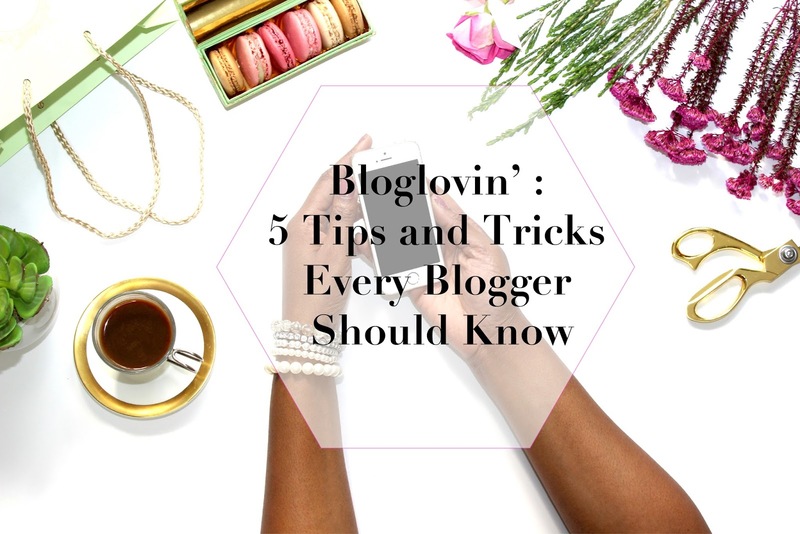 Now that you are all set up with your newly claimed blog here are 5 Tips and Tricks to utilize Bloglovin' to the max!! 1. Know your niche. Just like in the regular world of blogging it is important to know your blog's niche. Just make sure you are being specific on items that you blog about the most. Instead of choosing art to show off the items you have made, maybe you will want to choose the DIY & Crafts category. 2. Add a Bloglovin' link in each post. I got frustrated with Bloglovin' because I felt like I was not seeing the proper results or any additional visitors to my blog. I never took into consideration that I did not properly promote my account. Just like any other social media, your fans and friends need to know you are on the platform in order for them to take interest in following you in the first place. Let them know every chance you get ( Connect with The Strong Suit on Bloglovin' here). 3. Make sure your blog images are crisp and clean. I think this is something that The Strong Suit has battled with since I created my blog seeing as I was never one of those bloggers who had a photographer boyfriend or even a camera for that matter. I recently bought my Olympus Pen this past summer, but before that I relied on my Iphone for a lot of my pictures and sometimes the quality was...terrible (lol). Clean, crisp, basically magazine worthy images. 4. Engage. Like any social media engagement is key. I am currently compiling a list of bloggers that I love personally and plan to comment and read their posts consistently. No matter how big you get, you will always know the people that consistently stop by your blog, maybe not by name but by habit. This is also how you create blogger-to-blogger relationships which can lead to future collaborations and possibly guest posting. 5. Create memorable and attractive headlines. Most people will only read the title of your post and glance at your blog's pictures, which is why first impressions matter. Creating catchy headlines for your blog posts will hook readers at first sight and convince them to read your posts and hopefully share it to their own followers and readers. Okay guys! I am hoping that little spill will help give you all a little bit more insight to Bloglovin'! Let me know if you have any additional suggestions or tips that you have come across or questions for problems you still struggle with! Don't forget to follow us on Bloglovin' Good luck. I'm finding I'm not getting very far with bloglovin but hopefully this should help! Bloglovin' is definitely something that takes getting used to! I just started mine up again and having to rebuild followers is definitely aggravating but I am thinking it will pay off eventually! I love your blog and followed you! Hopefully some of my tips helped.